Dark Horse Realty provides quality, professional real estate services to buyers and sellers in Windsor County, Vermont. Dana & Paula Waters have helped hundreds of buyers and sellers come together over the last 15 years. They pride themselves on providing friendly, honest real estate services to clients, may of whom become friends and neighbors. Dana and Paula Waters know horse properties because they are horse people! They understand the needs of all types of equestrians. From eventers to trail riders, jumpers to dressage riders, they can narrow your search and help you find what you’re looking for. Dana and Paula are both closely involved with the Green Mountain Horse Association, and have incredible knowledge of the trail system. You don’t want to shop for horse properties without them! 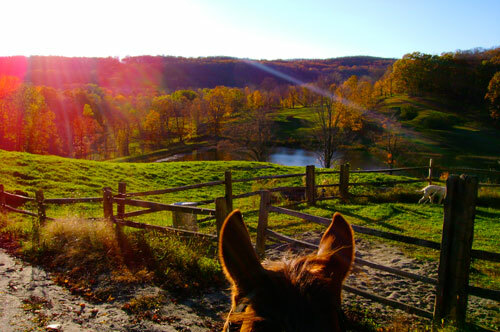 Contact our agents today to get started searching Vermont horse properties. Whether you’re looking for your first home, a second home getaway, or horse property, we can help you find the perfect property for your needs. Start your search, or contact us to get started!